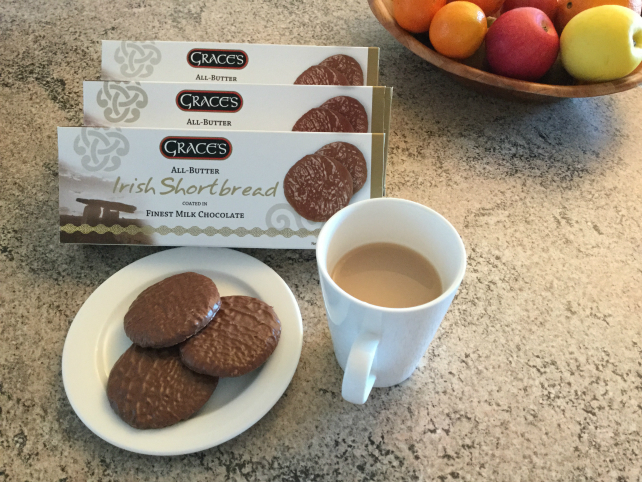 Grace’s Irish Shortbread Coated in Milk Chocolate x 3 packs. Each pack of 3 will be securely packaged for posting from Ireland. 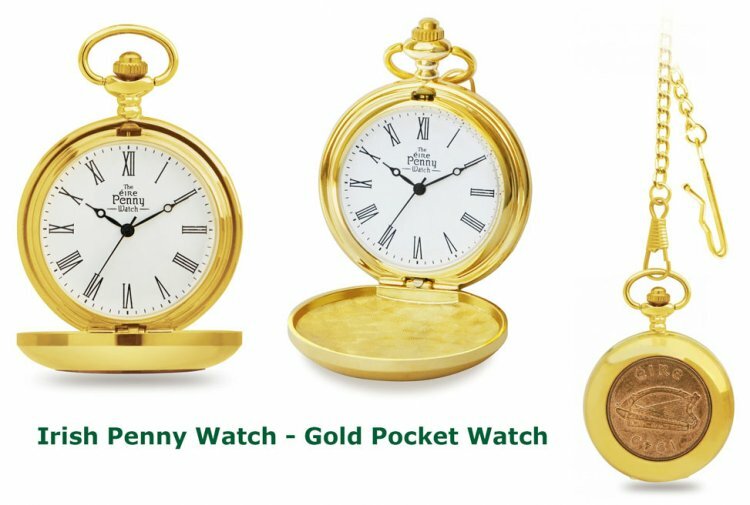 This product was added to our catalog on Monday 04 January 2016.